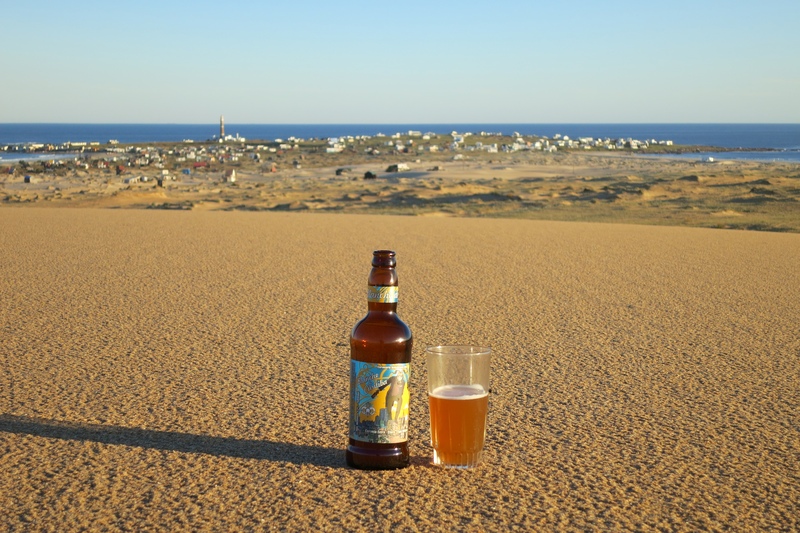 Is Cabo Polonio the best place I’ve ever been? Possibly. Is it the best place I’ve ever had a craft beer? Definitely. sound like you all had a blast. 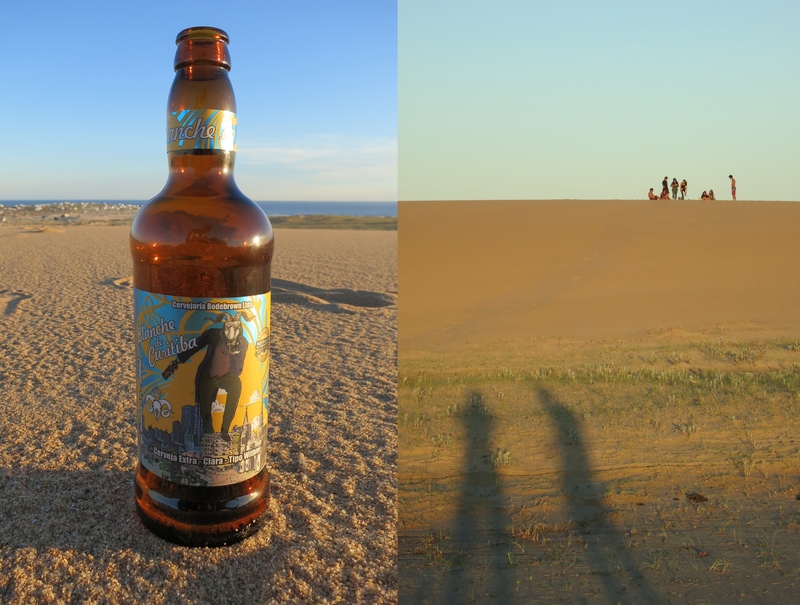 We didn’t make it to Cabo Polonio cuz it was too cold when we were in Uruguay, but we really, really wanted to. Craft beer there? Amazing!